Featuring intuitive touch screen technology, the RX-i series makes navigation and selection a breeze. 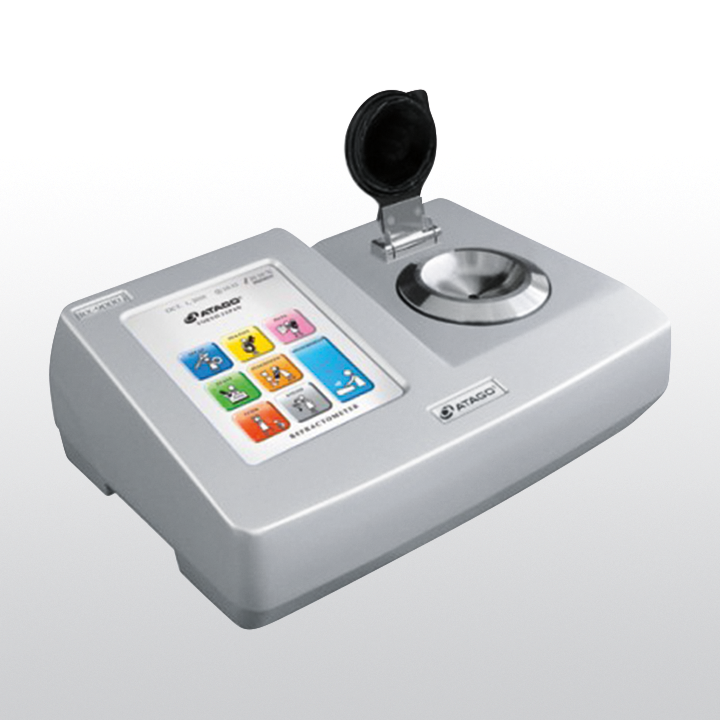 The RX-i series come with newly added functions, such as USB flash drive and self-diagnosis capability. RX-9000i features both high accuracy and wide measurement range. Related links to "ATAGO RX-9000i"